Chrysler Group LLC will launch a special-edition Mopar, 2010 Dodge Challenger Mopar is a collaboration of two iconic brands with tremendous heritage. The kit also includes a limited-edition sketch of the vehicle signed by Chrysler Group design chief Mark Trostle, a book that highlights the special vehicle build, and Mopar ’10 merchandise. 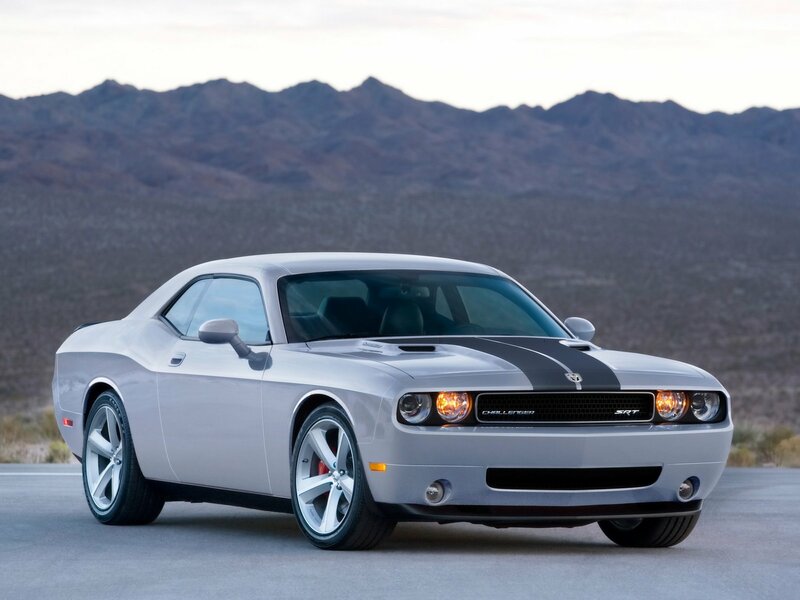 The Mopar ’10, a 2010 Dodge Challenger Mopar, arrives in Dodge dealerships next month. For the US market, the Mopar ’10 is $38,000 for an automatic transmission and $39,000 for a manual transmission. Exterior features include 20-inch forged heritage gloss-black wheels, black-chromed grille surround, and a functional, vented T/A-style hood with vintage hood pins. Mopar logos and graphics are prominent on the front fascia, hood, hood-pin caps, body-side stripes, windows and on the chromed fuel door. A special Mopar ’10 car cover also comes with the vehicle. Mopar ’10 will be available in Brilliant Black with a choice of three accent colors: Mopar Blue, Red or Silver. Accent colors will appear on side stripes as well as in the stitching on the steering wheel and seats.Interior features include Katzkin leather seating, custom leather-wrapped steering wheel with baseball-style stitching, Mopar shift handles (T-handle for automatics, Pistol Grip for manuals), a serialized dash plaque with Mopar ’10 logo and Mopar branding throughout. A “Mopar modified” 2010 Dodge Challenger R/T, under-the-hood features include the legendary 5.7-liter HEMI® V-8 engine, a hood-venting system, a cold-air intake, a front strut-tower brace with shock caps, and a unique engine cover. Under the decklid is a rear strut-tower brace that stiffens the chassis and improves handling characteristics of the car.